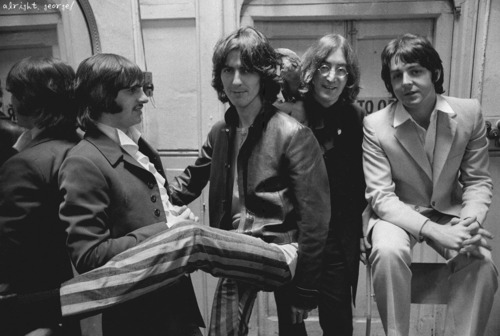 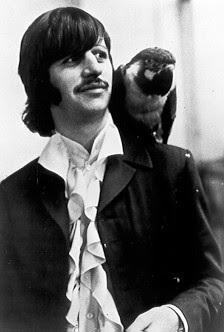 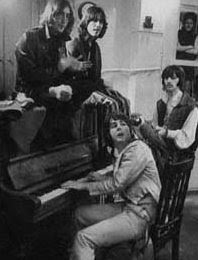 In 1968 the Official Beatles Fan Club in the United States held a contest to name the parrot seen in the Mad Day Out photos (they called it "Ringo's parrot"). However, I never read what the winning name was. 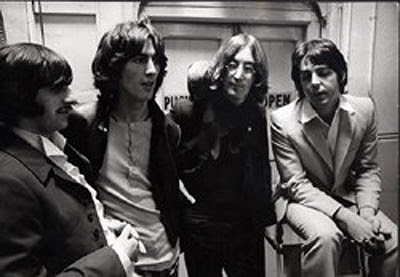 What would you have called the parrot? 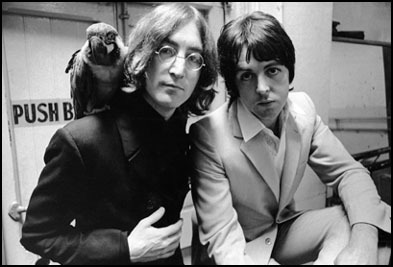 Definitely the 'Luckiest Bird' in the world so Lucky!